The New Year is a new beginning for Kim Kardashian. She revealed that she’a expecting her first baby with her boyfriend Kanye West. Kim became famous as the reality star of ‘Keeping up with the Kardashians’ and rumours want her to start a new reality about her pregnancy and the new baby. 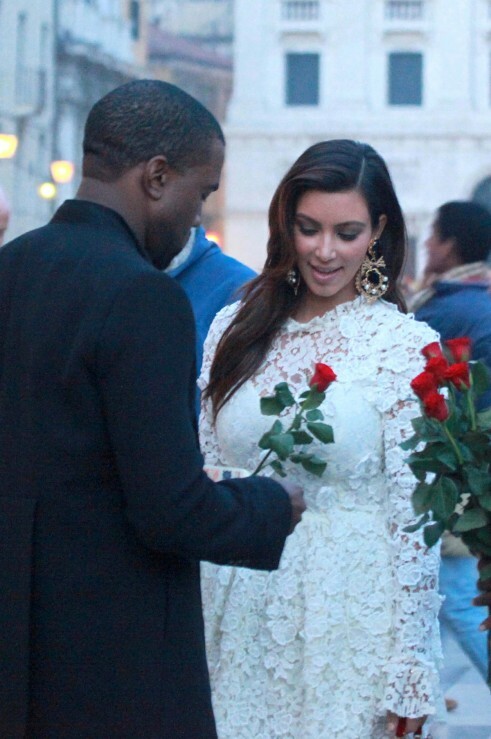 Wedding plans have to be delayed until Kim’s divorce from Kris Humphries is finalised.